Not everyone continues to play poker beyond the age of sixty and still be good at it. 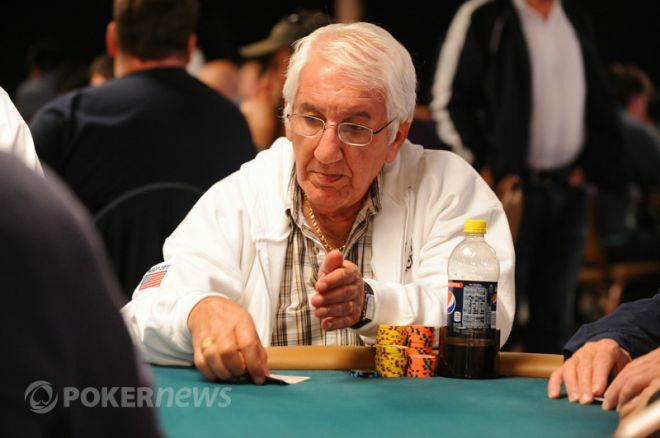 Raymond proved most people wrong when he made it to the final table in 2007, at the age of 62. He reached the final table of the World Series of Poker, the Main Event. He was the first person to do so from Africa and that too at the age of 62. He was the elder statesman at the table and he finished in the third place which was a notable achievement. There is tough competition going on between human and machine for the sake of the $200,000 prize amount. The human players are finding out whether they are smarter than a machine or a machine is smarter than them. The match between a machine and professional players of poker had started on January 11 2017. It is taking place at Pittsburgh’s Rivers Casino. 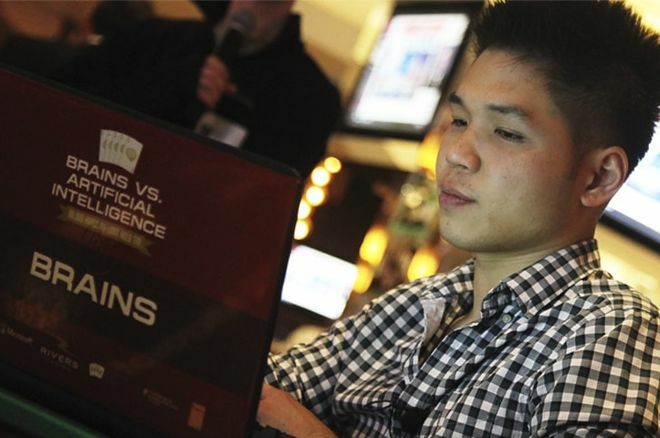 Here the professional poker players are going to deal cards with an A.I. And check their skills. The name of the event is “Brains Vs. Artificial Intelligence: Upping the Ante.” This is the second season of the match between human and a machine. member. At that time, he joined Kenney’s earlier selections of Tom Marchese and Jason Mercier. Recently, Children’s Hospital of Philadelphia and WPT Foundation’s “All In” for Kids Poker Tournament put forward around US$ 700000 which would serve the Children’s Hospital of Philadelphia quite well. Along with the service of Phil Hellmuth, the fourteen-time gold bracelet winner, WPT anchor Lynn Gilmartin, as well as co-founder Dan Shak, the money put forward will lend support to the Division of Gastroenterology, Hepatology and Nutrition, one of the biggest, most active programs of this type in the region which offers state-of-the-art aid to kids. Childrens Hospital of Philadelphias CEO and president Madeline Bell told that every year, they are really proud to collaborate with the World Poker Tour Foundation on this important and exciting event. They especially thanked the Gitlin Family Foundation for their support, and all of the physicians as well as staff in Children’s Hospital of Philadelphias Department of Gastroenterology, Hepatology and Nutrition, who work inexhaustibly every day to offer their patients with great care. Scott Aggro Santos Margereson has become such a poker player who defeating all the players in Sunday Million of the PokerStars became the only player in the game. He received $ 194,479 as his first major tournament cash this on 26 April 2015. This poker player belongs to the England, but, at present, he lives in Playa del Carmen Mexico temporarily. The Mexico is the city where he plays both ring games as well as the tournament. This is the time when this player is paying attention a bit on the ring games. In the Pocket Fives Worldwide Ranking, he holds 41st place. On the other hand, In the United Kingdom Ranking, he is at forth place just below three players: Jareth “jareth3542” East, Patrick “pletno1” Leonard, and Jareth “jareth3542” East. Joe is very experienced and best poker player. He has started his career from 2009 in poker. He is very consistent and very good player of the poker. He is has very nice strategy to play the poker. On working this strategy he is at the top level of the poker player. He has improving his performance at every match and he has worked on his strategy very definably because of that he is at the top level of the poker. He has almost played in every series of the poker like World Series of poker, World Poker Tour. He has not yet played in European poker tour.